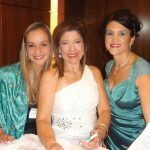 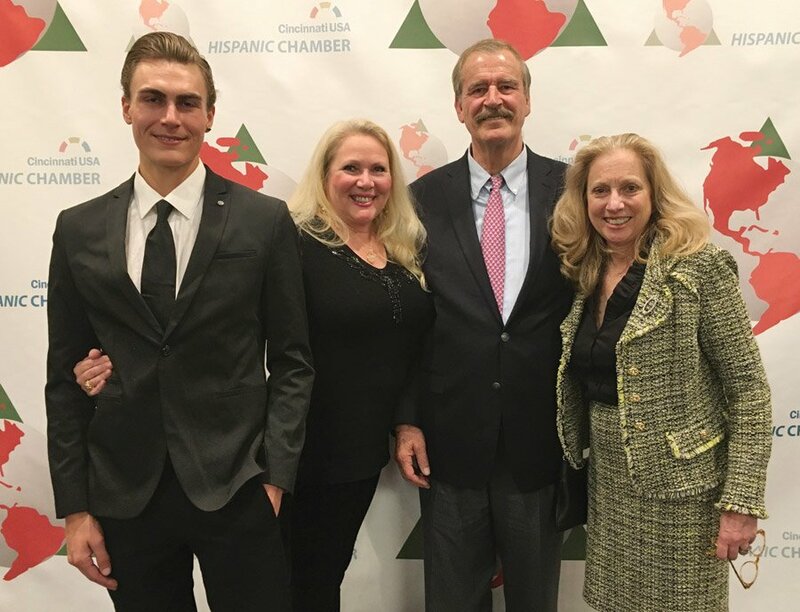 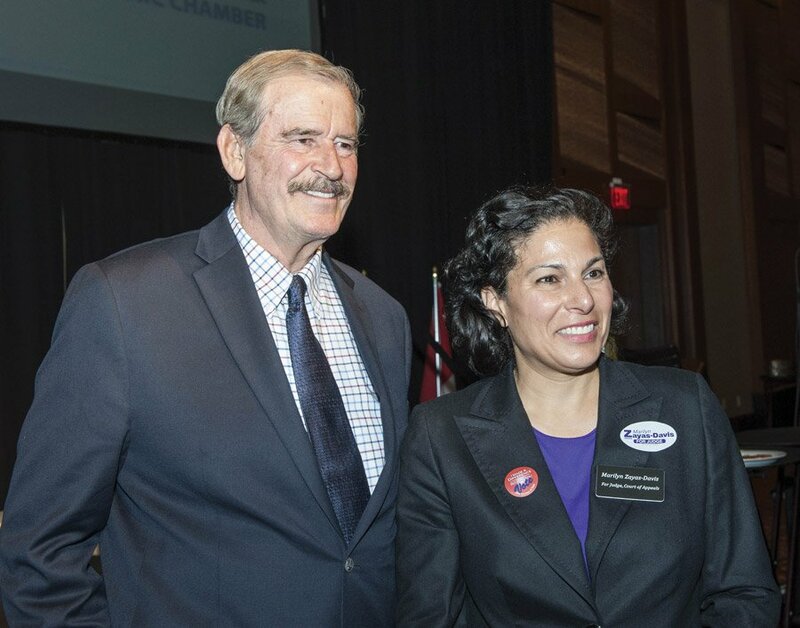 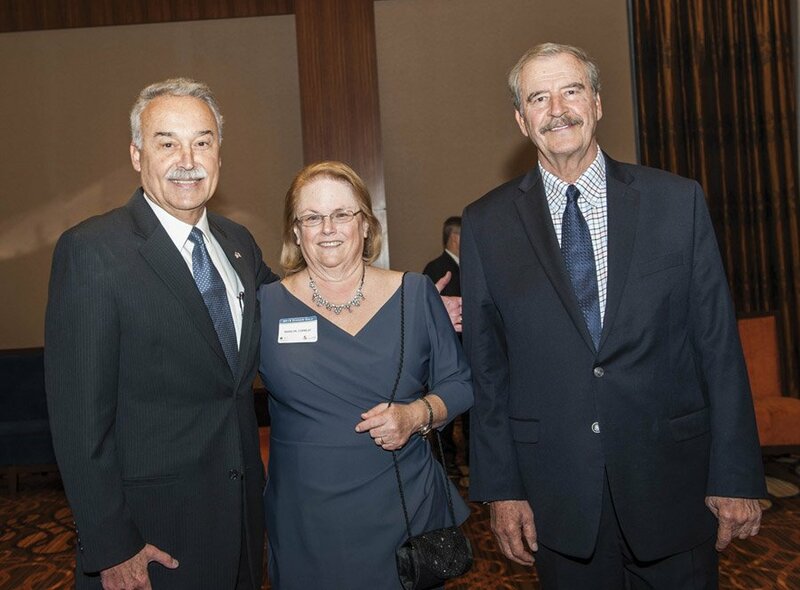 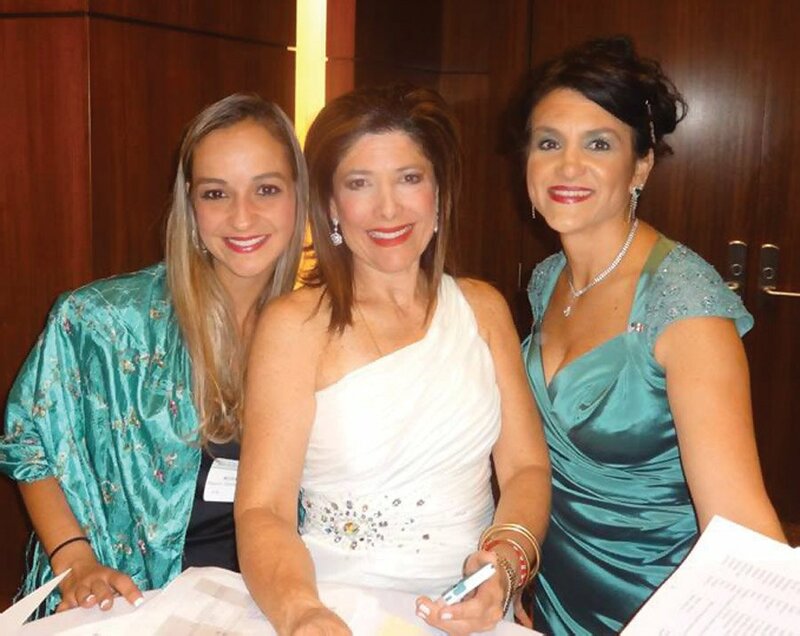 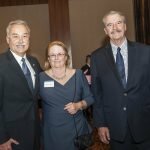 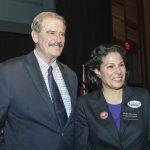 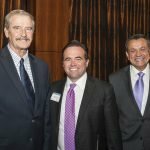 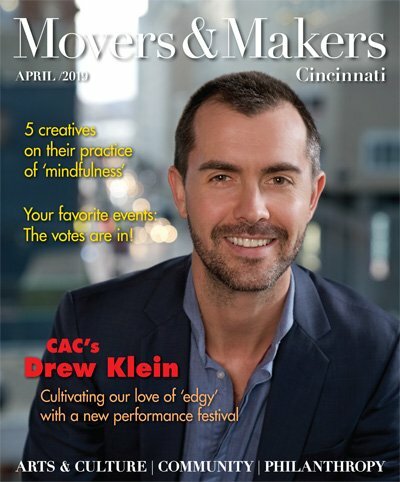 The Hispanic Chamber Cincinnati welcomed former Mexican President Vicente Fox Quesada to its annual gala. 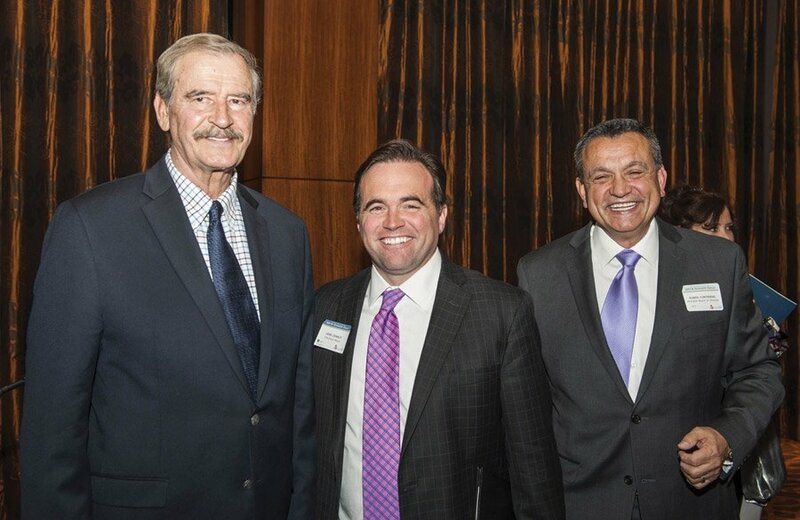 Fox, a Mexican businessman who led Mexico from 2000 to 2006, was the keynote speaker for the event held at Jack Casino. 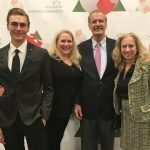 The former president, who is descended from a family with ties to Cincinnati, has many relatives here.